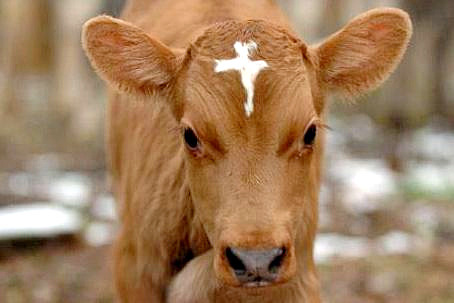 via OnlySuper » Blog Archive » Super Holy Cow Born With Cross on Forehead. 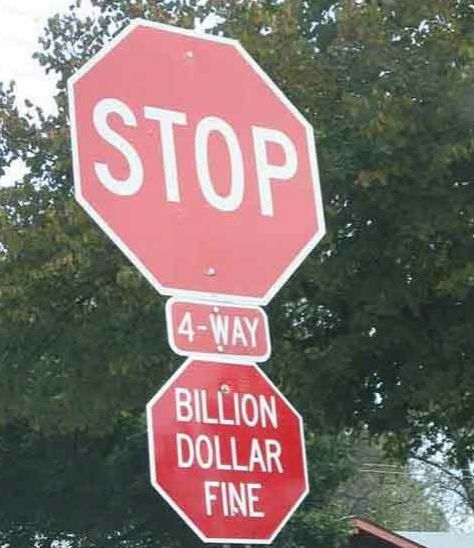 Life could be worse. 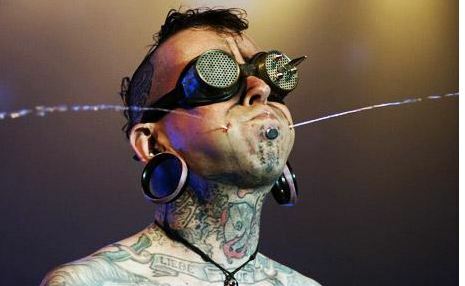 This guy could have been your brother-in-law.